Do you need assistance in where to go on your path? Wondering how to make a certain situation work for you? Could you use help in your day to day life? Do you need healing in a certain area of your life? 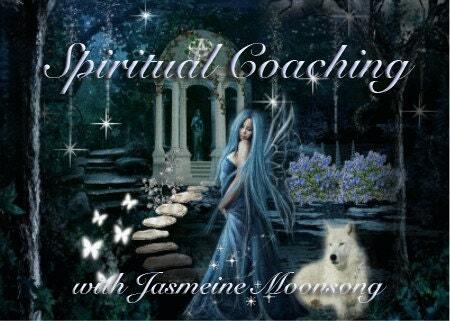 I am very happy to offer spiritual coaching on your path. I specialize with working with empaths or sensitive people, but can help you in any aspect of your life. These sessions will be customized for you. Divination methods such as the tarot or pendulum may be used at your request, or with your consent. - E-mail Consultation: Email me your question or situation and I will work with you over 2 emails. Thank you very much. I so appreciate all that you do!!! The words that come to mind are: pleased, moved, blown away, validated, and overwhelmed EVERY TIME..